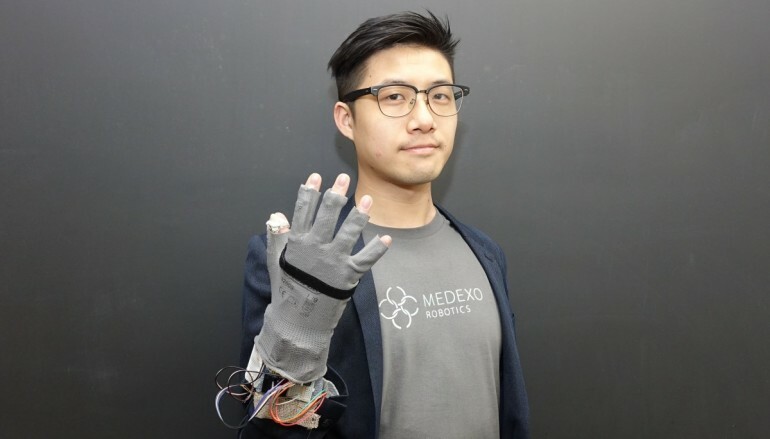 An early stage funded wearable robotics company. We aim at developing low cost, multifunction exoskeleton. An early stage government funded wearable robotics company. Currently we are developing a wearable device for Parkinson's Disease to overcome the “freezing of gait” symptom, which affects 26% of patients with mild Parkinson's disease and 80% with severe Parkinson's disease. At the same time, we are developing the next product - wearable robotic device for assisting functions of upper and lower limbs. These systems are being designed to provide assistance to patients and elderly people. We are supported by several different programs and organizations including Good Seed Programme 2016, DBS Social Innovators 2016, Hong Kong Science Park, AIA accelerator program, Nest.